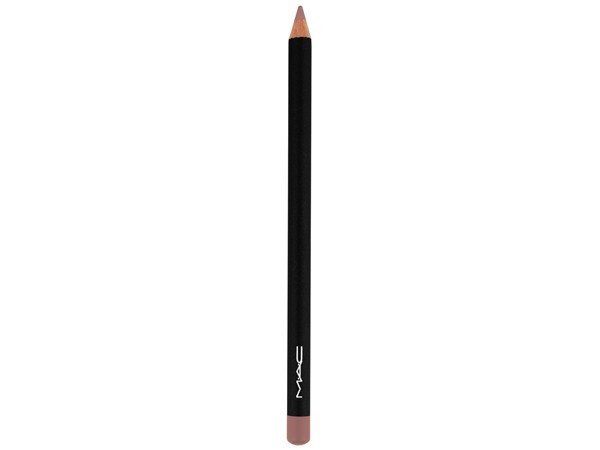 How many stars do you give Pro Longwear Lip Pencil by MAC? 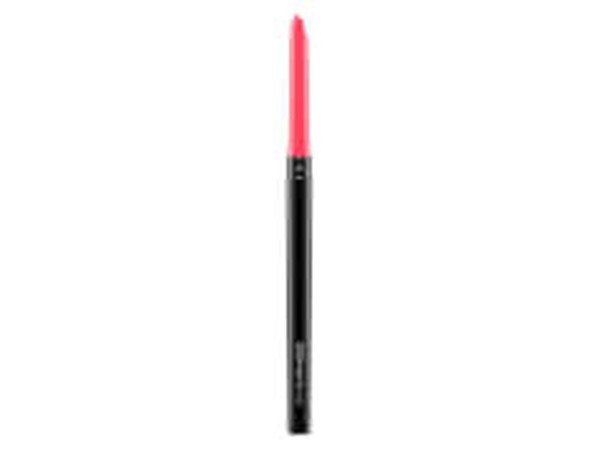 MAC Pro Longwear Lip Pencil is available to buy at MAC, lookfantastic, Debenhams, and allbeauty.com. MakeUpGeek, Amestarz and millierosexx like this. 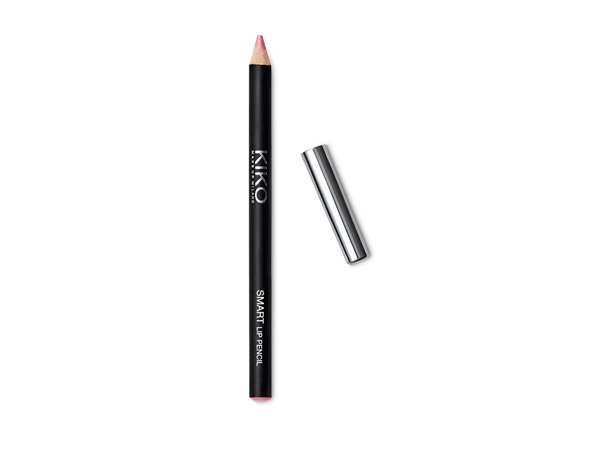 Soft to apply, but lasts once set. You’d think a lip liner is a lip liner. But this one really does stay put. I sometimes line and then lightly fill in my lips with it to act as a base for the lipstick I put on top, especially for lippies that are not long lasting, as it helps the look to stay looking good despite my non stop tea drinking. Mac have got it right with their lipliners! Smooth application which means your lips won't dry out and feel tight throughout the day. I always moisturize my lips lightly before applying any lip product and it helps keep the product on longer with a nicer, healthier finish. 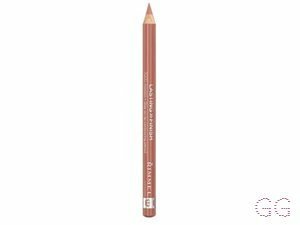 The shades for this range are very good and a very long lasting pencil ! I am in my late teens with combination, fair tone skin and blue eyes. My hair is dark brown, combination with normal texture. Love this !! I saved up specially to buy this in the shade Bittersweet which is a lovely brown shade. I would love to have them in more shades but money doesn't grow on trees !! If you are willing to save up then this is a must have! It lasts a long time and even survives eating and drinking, which means you don't have to reapply. Love it !! I am in my late teens/early 20's with combination, light tone skin and blue eyes. My hair is light brown, normal with normal texture. This is a great lip liner and keeps the lipstick on for a long time whilst giving the lips moisture so they don't dry out. You don't have to keep reapplying and I have had many in the past few years. My favourites were in anticipation, Dynamo, high energy and absolutely it. 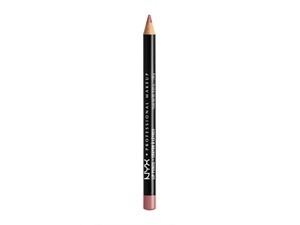 There's a lip liner for any colour lip. I am in my late teens with combination, light tone skin and blue eyes. My hair is blonde, normal with fine texture.